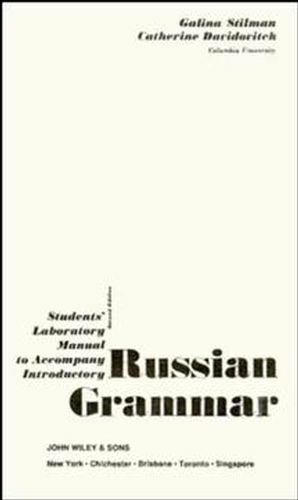 The main text in this set, Introductory Russian Grammar, combines a more traditional grammatical approach to learning Russian with a conversational, inductive method. 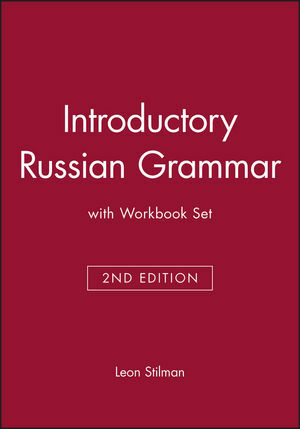 Drill materials are included throughout the book, so it can serve as a first-year text for an introductory Russian course. The lab manual is an accompaniment to the main text and supports independent study. It allows students of the language to advance their learning with grammar exercises that progress from basic to more complex. Together, the text and the workbook allow for optimal practice and bring the language to life!